As Earth’s climate changes, species must adapt, shift their geographical ranges, or face decline and, in some cases, extinction. 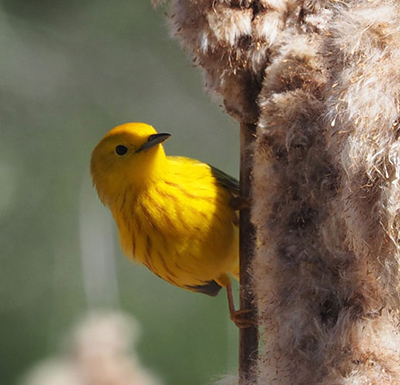 Using genetics, biologists involved in the Bird Genoscape Project are racing against time to find out the potential for adaptation and how best to protect vulnerable populations of birds. The study sets the stage for two important next steps, Smith said. First, it means additional studies need to be done to learn how other species adapt to climate change. Second, the findings can be used now to tailor and inform future conservation management.